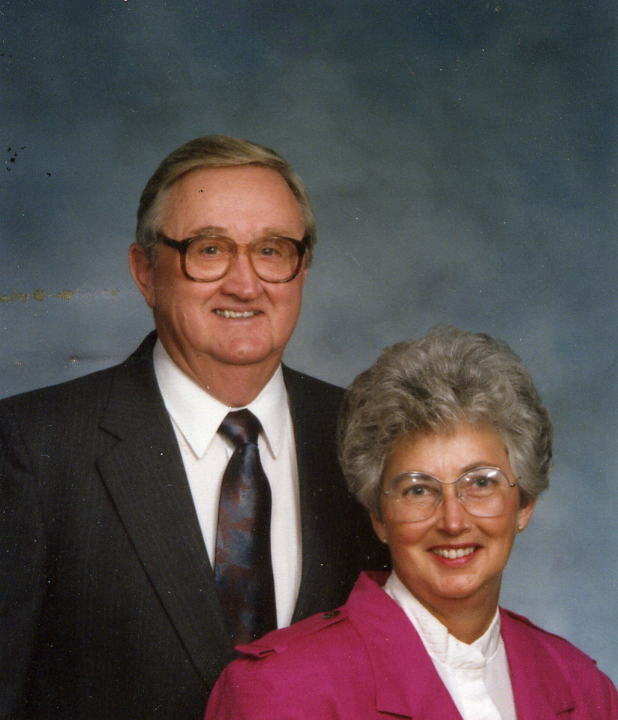 Anna Joyce Moore, born 7-16-1933, is the daughter of Margaret L. and Lewis C. Moore. I married Russell Smith, born 8-3-1925, who is the son of the late Zettie Lee Burrows and George Smith. We lived in Chattanooga, Tennessee for several years before returning to Lookout Mountain in Dade County. Russell was employed by Wheland Company and is now retired. I worked for Southern Bell Telephone, now South Central Bell. We were active members of the Ascalon Baptist Church. This marriage ended in divorce. I moved back to Chattanooga, bought a home there and continued my employment with the telephone company. I joined the Mountain Creek Baptist Church where I taught Sunday school and sang in the choir. After 36 years of service with South Central Bell, I retired in 1987. Bennie L. Wallace, Sr. and I married 11-29-1987. We make our home in Sweetwater, Tennessee. We are members of the First United Methodist Church of Sweetwater, the Chancel choir and Builders Sunday School Class. Both of us are board members. I teach Sunday school and am currently chairperson of the Lela Cecil Circle as mission coordinator, which is part of the United Methodist Womens1 Organization. In 1991 we sold our farm and moved into the city of Sweetwater, having bought a near 100 year-old house. It has been enjoyable making minor changes, doing some restoring and redecorating and adding a couple of rooms. Ben and I love traveling, gardening, sports, reading, bridge and working in the yard. We enjoy spending time with our family and friends.